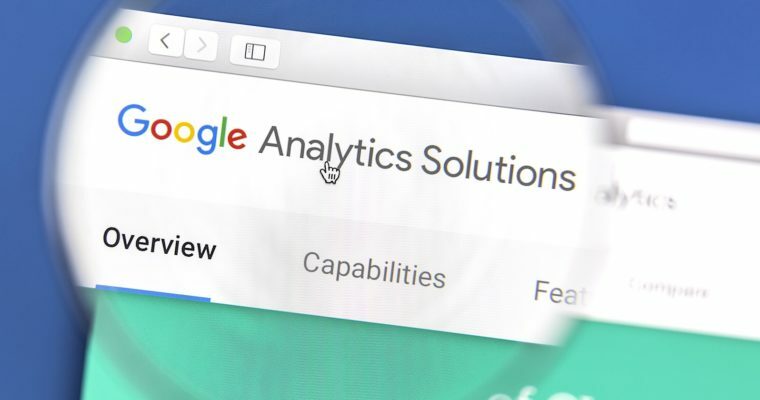 Google is rolling out a new report in Analytics which analyzes a website’s custom audiences. 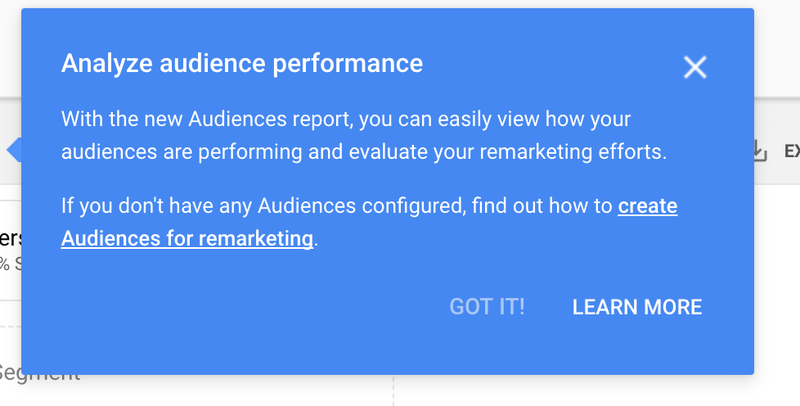 This appears to be a quiet rollout with no official announcement, though Google is notifying users upon logging into Analytics. Clicking on “see report” will, of course, bring you to the report. It also triggers another notification with links to learn more about it. 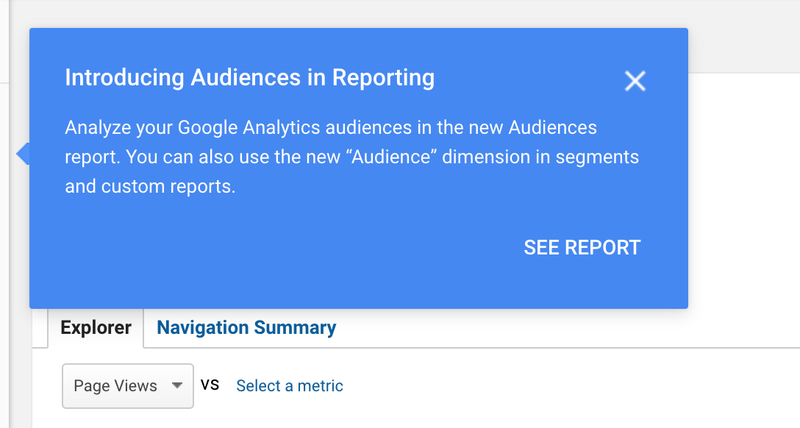 The report can be accessed manually by opening “Reports,” expanding the “Audience” tab and clicking on “Audiences.” It’s clearly marked as “NEW” so you can’t miss it. 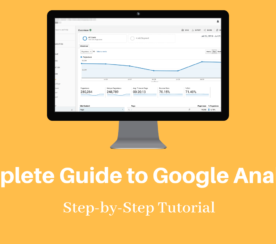 In order to collect any data in this report you must first have audiences configured in your Google Analytics account. Otherwise the report will appear blank. 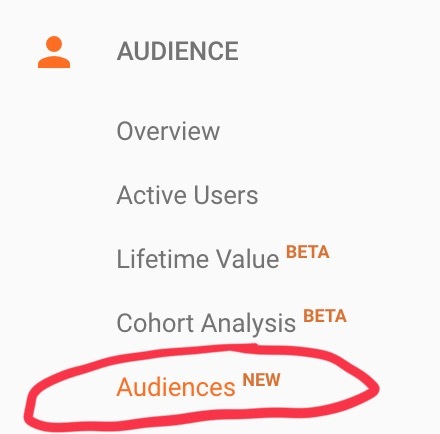 A custom audience is a group of visitors that have met a pre-defined condition. 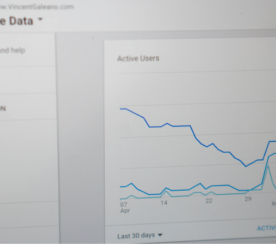 For example, audiences can be created for new visitors, returning visitors, past purchasers, users who have visited a specific section of a site, and so on. 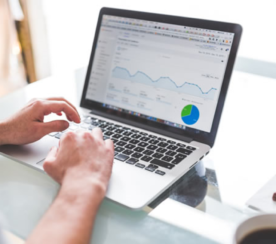 Knowing how an audience is performing, or not performing, can help site owners determine how much of their time and budget should be spent marketing towards that specific segment of visitors. Aside from a small amount of forum chatter I haven’t seen much information going around about this new report. That leads me to believe it could be rolling out on a limited basis. So if you don’t see this report in your Google Analytics, chances are it will be coming eventually.